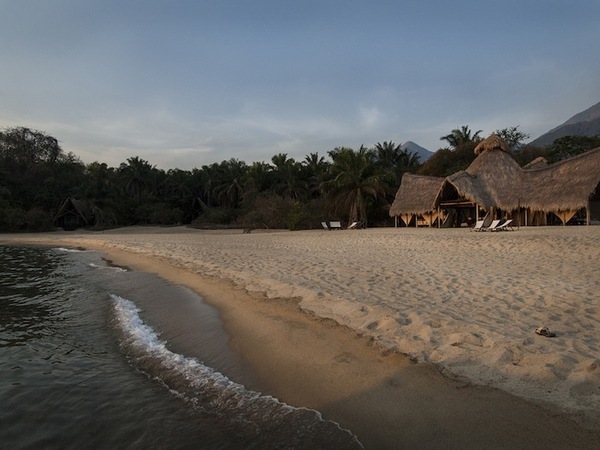 Nestled on the fringe of a rain forest, facing a strand of white sand beach and the gin-clear waters of Lake Tanganyika, Greystoke Mahale offers a life-changing experience amidst the wonders of Mahale Mountains National Park. This remote tract of wild habitat is where one of the most thrilling wildlife encounters on earth takes place – the opportunity to spend time with chimpanzees in their natural environment. 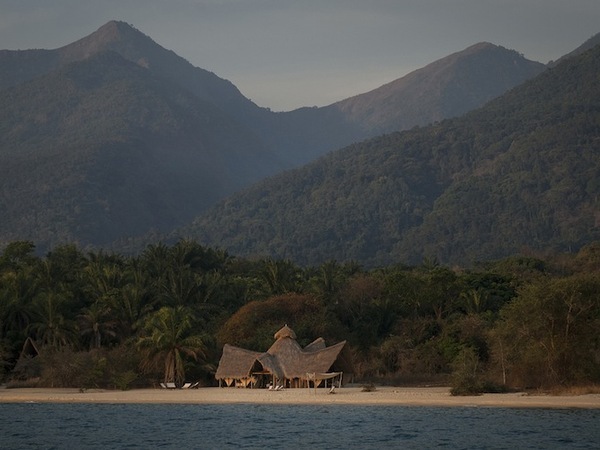 This camp is, in two words, the ‘real deal.’ Set on the shores of Lake Tanganyika – in fact built right on the sandy beach – Greystoke Mahale backs up to lush chimpanzee forest habitat and towering mountains. I was privileged enough to spend a day with Jane Goodall in 2010, and ever since I've been enthralled with any and all things ‘chimpanzee,' which you'll find in abundance here! 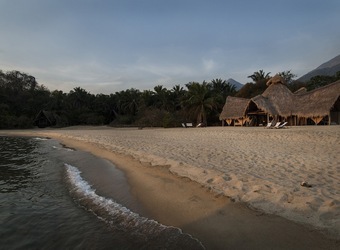 Greystoke Mahale sits on a pristine beach between the blue waters of Lake Tanganyika and the densely forested slopes of the Mahale Mountains. 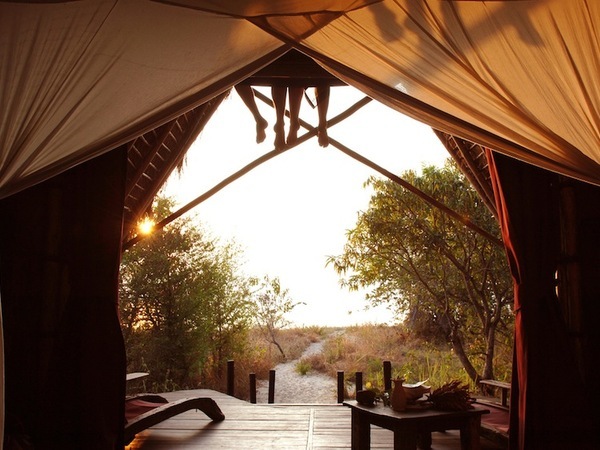 The camp’s six wood and thatch ‘bandas,’ set on the edge of the forest line, offer broad views of the beach and lake. Each open-fronted suite has heavy canvas curtains that can be drawn for privacy, a dressing room, and a spacious private bathroom accessed via a raised boardwalk. Each banda’s upstairs deck is the perfect place to spend an afternoon siesta with a good book and a bottle of wine. 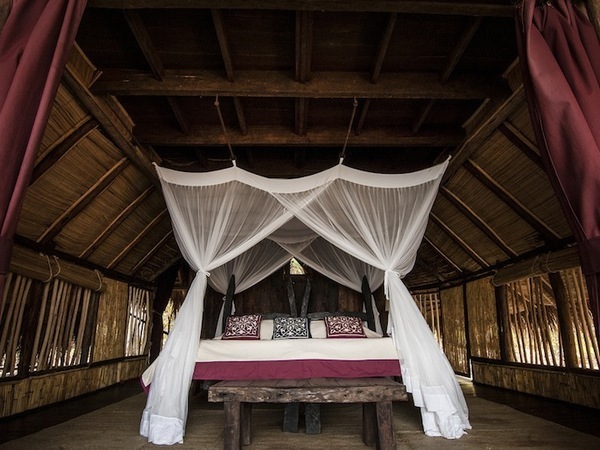 The camp was sustainably constructed of wood from wrecked and retired fishing dhows. 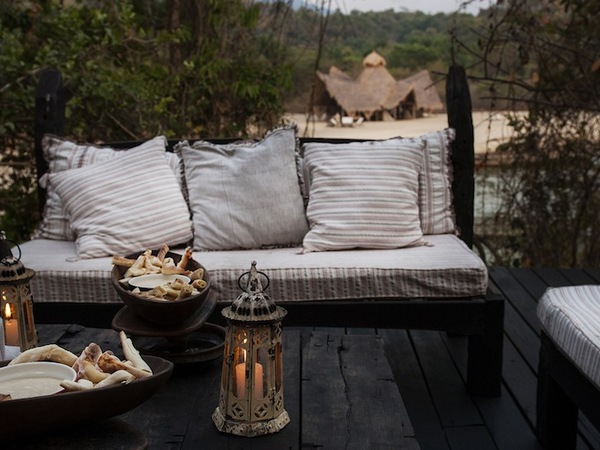 Palm-thatch roofs and old fishermen’s canoes used as ladders imbue this luxury camp with a creative, eco-friendly vibe. 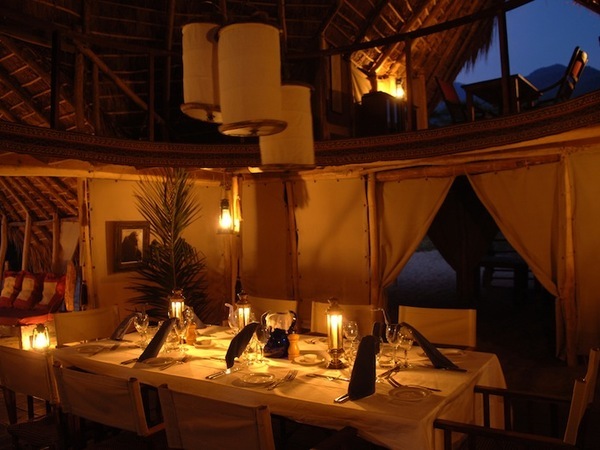 The beachfront dining area is the focal point of the camp. Here, guests enjoy expertly prepared meals while enjoying staggering views of the lake and the mountains of the Congo in the distance. Accessible only by boat or light aircraft, Mahale Mountains National Park is among Africa’s most isolated and beautiful wildlife sanctuaries. 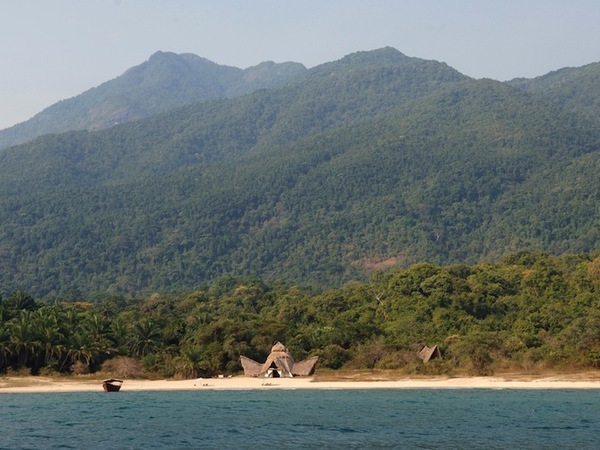 Famous as the home of some of the world’s last remaining wild chimpanzees, the park’s terrain includes isolated beaches and lush mountain peaks along the eastern shores of Lake Tanganyika. The chimps at Greystoke Mahale take center stage here as guests venture into the forest to find them in the company of experienced guides and trackers. Sitting quietly with chimps in their natural environment, observing the subtleties of their relationships through gesture, sound and expression, as they care for their young, court favor, plot coups, and play remarkably human games, is an unforgettable experience. The park boasts eight other species of primates, as well as hippo, bushbuck, bush pig and a profusion of birds and butterflies. 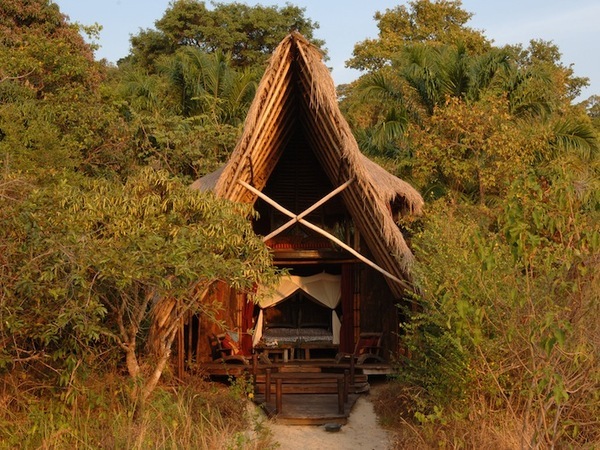 Other activities here include forest hikes, swimming, kayaking, fishing, sailing and exploring Lake Tanganyika on a traditional dhow. 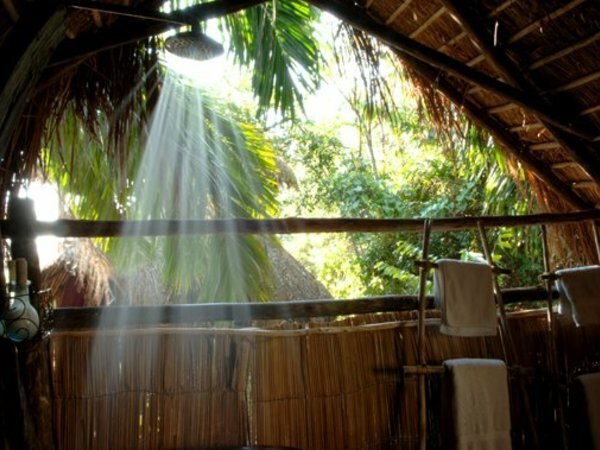 The wildlife focus at Mahale is the chimpanzee, as well as a number of colorful birds and butterflies. Though some large mammals occur here, they are rarely seen. 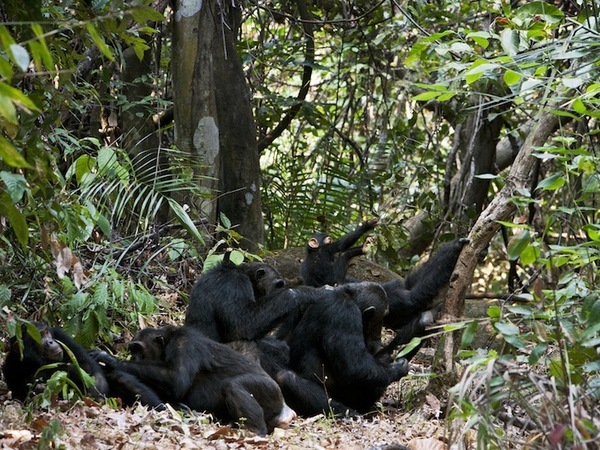 The months of August to December produce chimpanzee activity on the lower slopes nearer to camp, while they disperse and move into the higher slopes January to July, following the fruits. Daily activities will revolve around the chimps' location on the mountain, and sightings are possible year-round. The ecologically friendly design and construction of Greystoke Mahale is apparent at first sight. 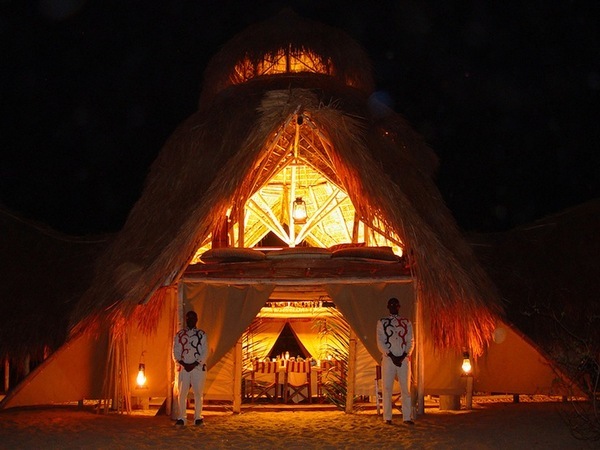 Much of the wood used to construct the lodge was reclaimed from wrecked and retired fishing dhows, and most of the power the camp uses is solar-generated. The camp uses biodegradable products for cleaning and washing. The shampoo, conditioner and soap in the guest rooms are all ‘fish-friendly' and can even be used in the lake. The ecologically safe showers and toilets ensure that no toxic waste enters this pristine environment. Greystoke Mahale supports the Nomad Trust, which provides financial support to the nearby Katumbi School and has funded the construction of a solar-powered computer lab for the school and provides scholarships to some of the school’s graduates. The camp also supports a local community gardening project by providing seeds to gardeners and then purchasing the produce they grow at market rates. 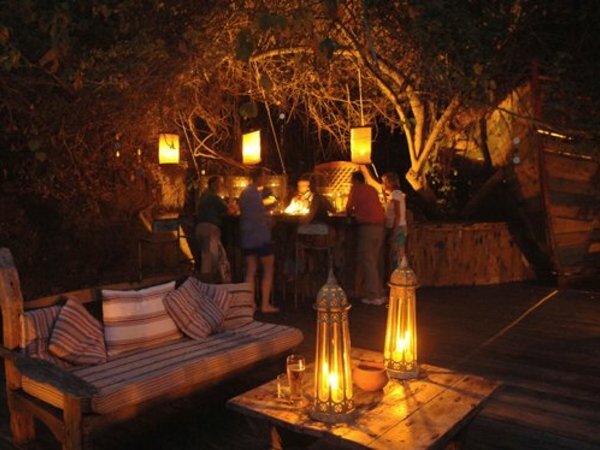 When did you visit Greystoke Mahale?